Seguin is a special, unique community. There’s a dynamic blend of history, culture, diversity, tradition and growth. 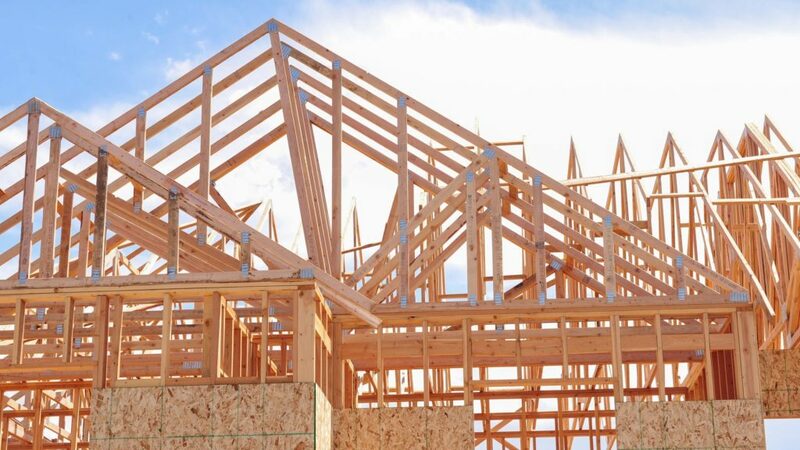 When you’re ready to start your next construction project, consider us your go-to Seguin General Contractor. We’re experts at delivering excellent projects on-time and on-budget to our Seguin customers. At CMW General Contractors, we can accommodate nearly any home build, remodeling, fencing, masonry, swimming pool or outdoor kitchen project. Let us design your perfect space today! 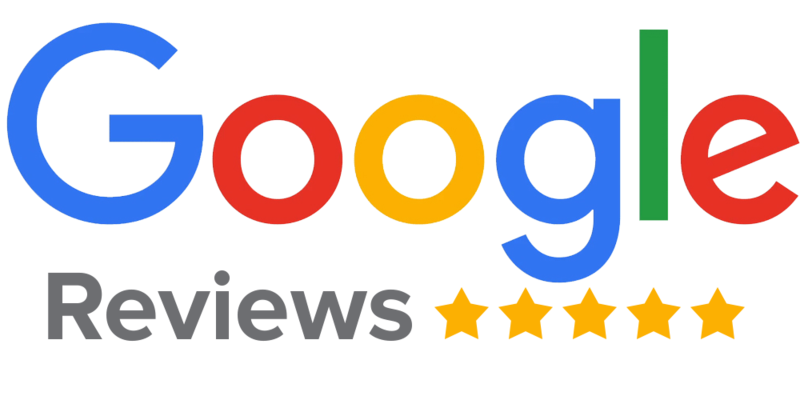 Make CMW your Seguin General Contractor! Seguin isn’t quite like the rest of the San Antonio or Hill Country area. Our landscape and scenery is much different, and home construction has to reflect that. 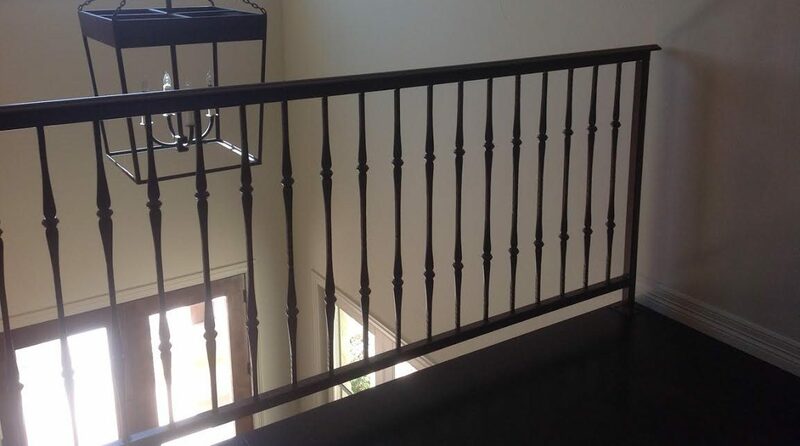 Lucky for you, CMW General Contractors are experienced Seguin Custom Home Builders. We not only know how to build custom homes to suit the Seguin area, but we build beautiful homes that help bring your dreams to life. Many of the homes in the Seguin area have been here 30+ years. If you’re looking to update your look to catch up with the more modern styles, CMW is your Seguin Custom Home Remodeling Contractor. We’re great at remodels, renovations, retrofits, upgrades, updates, expansions and conversions. Let us handle your next project! It sounds cliché, but good fences DO make for good neighbors. If you want to add a stylish look to your property boundaries, contact your premier Seguin Fence Builder. We’ll build just about any type of fence you might need, plus we custom design metal gates and entryways. Let us class up your fences and gates today! You don’t have to live in the Hill Country to enjoy the timeless look of limestone siding and accents around your home and property. 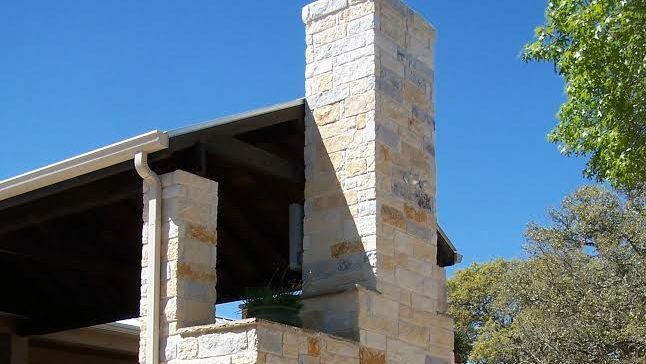 As Seguin Masons and Stone Work experts, we’ll build just about any stone or concrete structure you might need. We’ll build stone fences, stone chimneys, stone retaining walls and anything else you might dream up. Looking for a quality, long-lasting alternative to traditional wood-frame buildings? 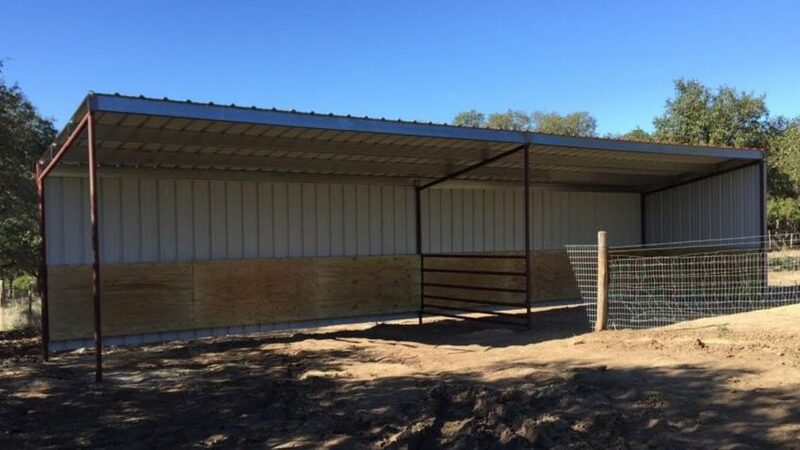 Let CMW General Contractors build your next project with a metal frame! You can build metal frame homes, metal frame carports, metal frame sheds, metal frame barns and metal frame workshops. 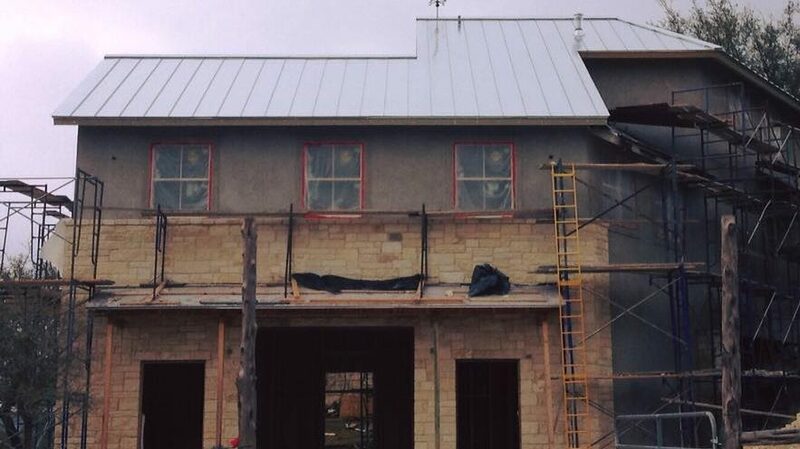 We’re the best Seguin Metal Building Contractors! One of the best things about Austin is that you can spend just about all year long outdoors. Make your backyard the perfect get-away space with an outdoor kitchen! 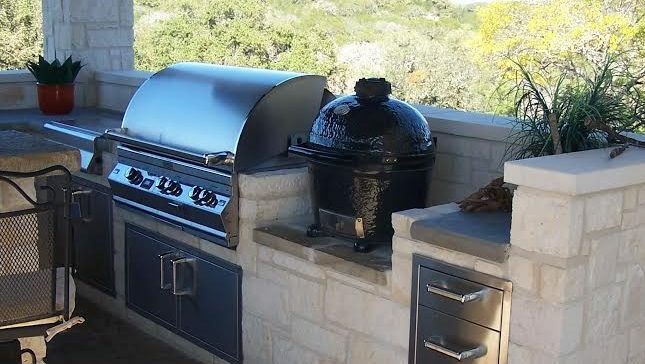 CMW General Contractors are Austin Outdoor Kitchen specialists, and can create the ideal set-up for your home. We even build paver-stone patios, pergolas, gazebos, and much more! Seguin, McQueeny, New Braunfels, Santa Clara, Marion, Schertz/Converse, Cibolo, Northcliffe, Gruene and many more. 78108, 78124, 78155, 78130, 78123, and many more.